← Small-flowered buttercup – gone! 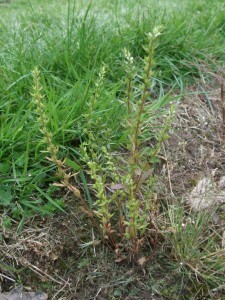 One American speedwell (Veronica peregrina) plant has survived at the edge of the lawn beside the caged plots in the greenhouse area. All the other plants in the population have succumbed to the weed killer sprayed recently. If the lawn mower doesn’t get this one there may be seed set! 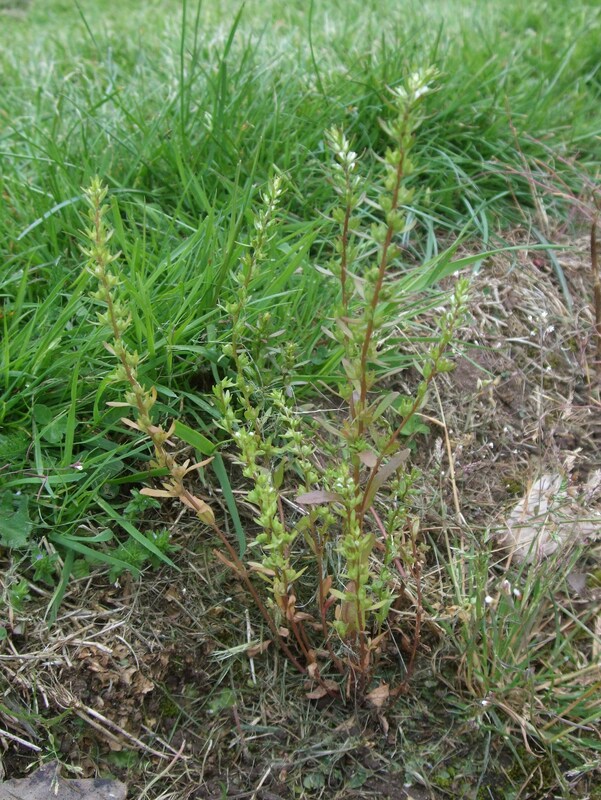 This entry was posted in Flowering Plants, Plantaginaceae, Plants and tagged American speedwell, Veronica peregrina. Bookmark the permalink.